In business, sometimes you have to re-think your approaches—even those that have been successful—to create even bigger results. This is especially true in sales, where it’s imperative to have a variety of channels, and superstar sales people. 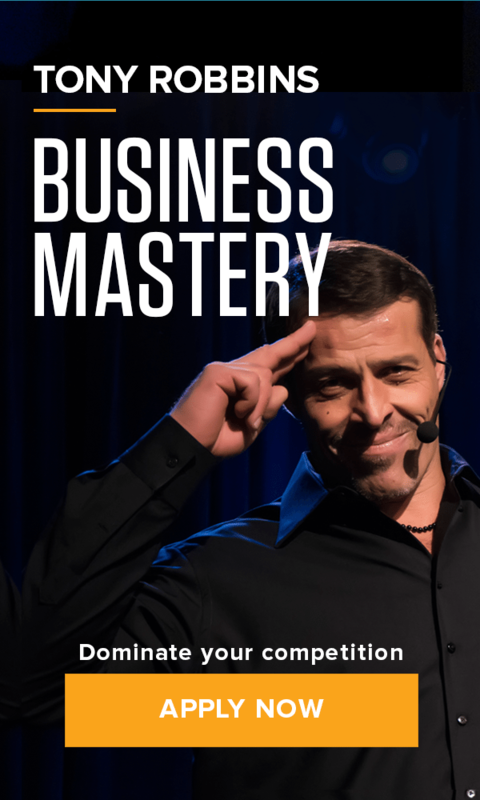 Force #4 of the 7 Forces of Business Mastery is Constant Improvement and Implementation of Sales Mastery Systems. Even if you’re in the midst of a gangbuster run, it’s essential to constantly optimize your sales channels and the performance of your sales partners and team. These Five Strategies for Dominance are about selecting, training and strategizing with sales partners to produce better results. You must inspire a standard of greatness in everyone who represents your product. Choose partners who are passionate about your company, possess a top-notch work ethic, and will be unstoppable in growing your business. They should already have well-established customer bases and sterling relationships with those customers. Different products call for different approaches. Even if a potential sales partner or rep has a winning track record, you still need to train them in the art of selling your products and services effectively.Product orientation, product messaging and collaborative strategizing are all critical to getting you and your channels on the same page. You must maintain a constant dialogue with your outside partners as well as your internal sales team. Every aspect of your ongoing relationship—from nitty-gritty to big picture—must be clearly defined. • What markers will measure success? • What are their expectations of you? • What are your expectations of them? When your sales channels are in different states or different countries, communication can fall into dysfunction. Signals get crossed, expectations obscured, and confusion reigns. Your advantage will come from creating a specific set of Key Performance Indicators built against a defined delivery and performance schedule. Keep rigorous track of them and let them inform your coaching strategies. Maybe the ROI just isn’t there. As a business leader, you understand that it’s necessary sometimes to sever ties with a sales partner who isn’t delivering the results you need, even after much training and goal-setting. Continue to evaluate the relationship long after the honeymoon stage. When your goals are no longer aligned with those of your sales reps, parting ways allows you each to seek new opportunities.